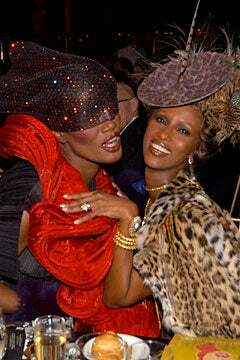 Grace Jones and her mother flaunt their favorite Philip Treacy hats! How mad is Grace Jones for Philip Treacy’s gravity defying hats? The style icon tapped the milliner as art director and designer for her 2009 sold-out “Hurricane” tour. Long before that collaboration, Grace was sporting the milliner’s works of art in videos and special appearances. Known for his collaboration with the late stylist Isabella Blow, Treacy’s hats are favored by a range of personalities from Lady GaGa to Iman. 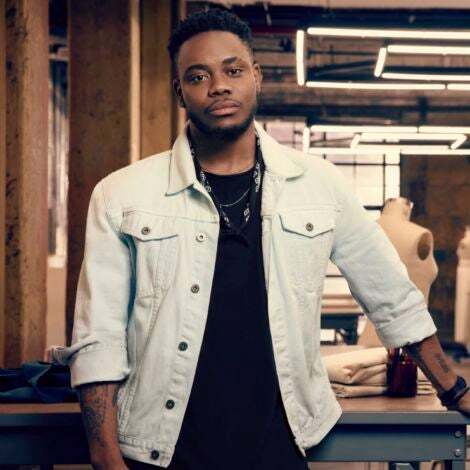 This week, the Irish-born glad hatter was named “Designer of the Year” at the 2011 ACE (Accessories Council Excellence) Awards at Cipriani in New York City. Check out video of Grace Jones and her mother with Phillip Treacy below.